Smart choice! 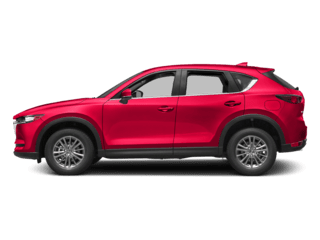 Because Mazda vehicles are built to such a high standard, many of our customers choose to buy their leased vehicle after the lease term ends. After all, you maintained and drove the vehicle, so you know exactly what you’re buying. 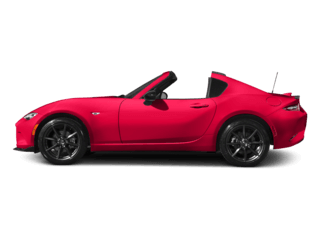 Our Mazda finance center can assist you with this and explore any other option that might benefit you. They can be reached at 877-615-2155. A specialist will be happy to provide you with the answers you need. 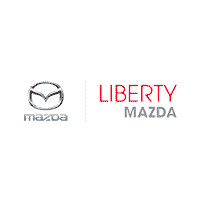 Even if you didn’t lease your vehicle from Liberty Mazda, we would be happy to help you with the transaction. If you would like a finance specialist to contact you, please fill out the contact form and we will get back to you shortly. Great! 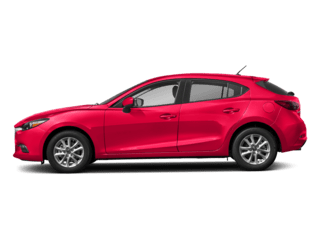 Let’s get back that new car smell, and enjoy the latest safety technology and features that make Mazda vehicles so special. 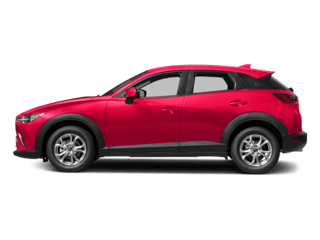 Liberty Mazda is one of the largest Mazda dealers in Connecticut and offers an incredible selection of new Mazda cars. 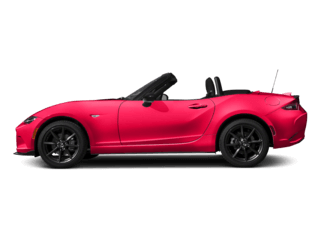 Click on our Mazda specials page to view the latest deals Mazda is offering. Or, for the most current information and guidance on other options that might benefit you, please contact our Internet Department at 877-615-2155. 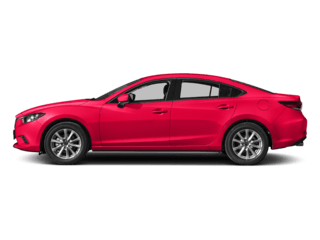 Or, contact Liberty Mazda online and an internet specialist will be in contact with you to review all of Liberty Mazda’s offers. As easy and convenient as the other options available, you are only a phone-call away from scheduling your lease turn-in. Simply call us at 877-615-2155 and we can guide you through the entire process. 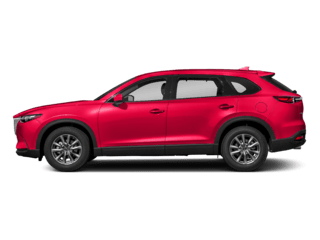 Keep in mind that certain extra charges may be applied such as a Lease Termination Fee, excess mileage above your contract terms, and any possible excessive wear & tear on the vehicle.